Cardi B has welcomed her first child — a baby girl named Kulture. 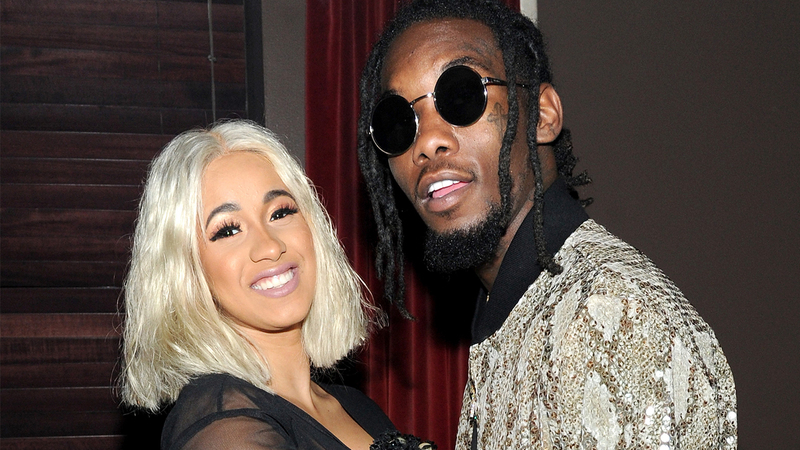 Little Kulture was born on July 10 and is the first child for Cardi and her husband, Offset. She and Offset married in a secret ceremony earlier this year.